Link-Up Party: My Most Essential Tools! For our third installment of our Nice to Meet You Link-Up, we are excited to share our six most essential tools – the supplies, resources, apps, etc. that we can’t live without on a daily basis! Whether you’re a blogger or not, we would love to hear about your go-to tools so please link up below! Want to read more about why I love each of these so much? 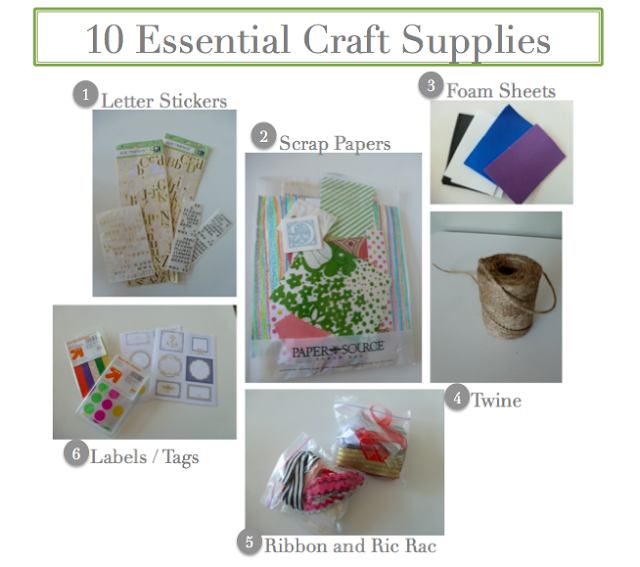 Check out my full post on my Top 10 Essential Craft Supplies! 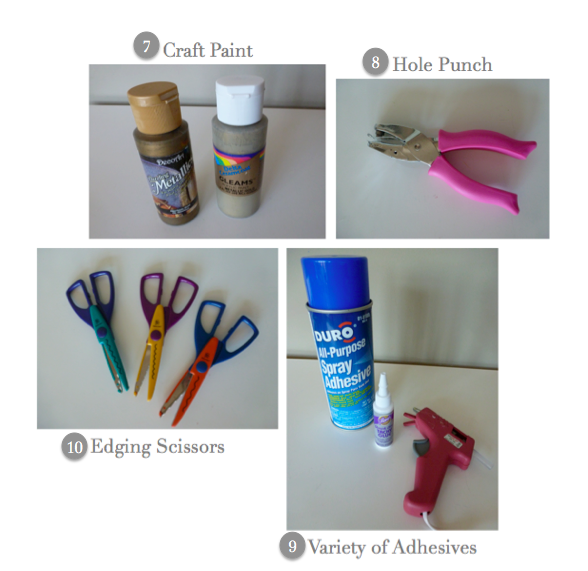 Read on to link up your favorite tools!! Haeley @ Design Improvised – You can follow my RSS here or Twitter here!